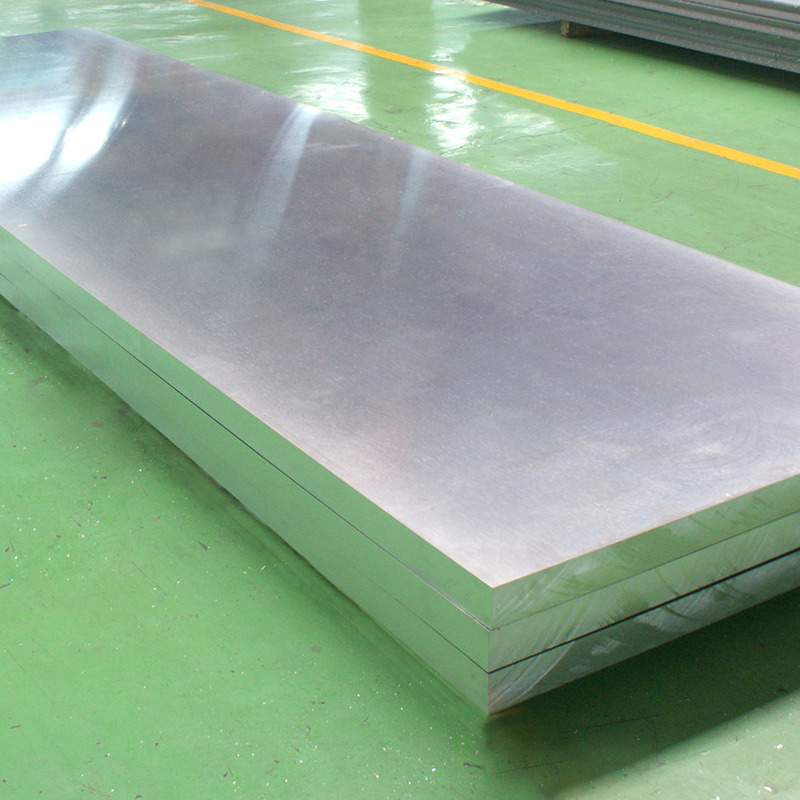 2024 aluminum plate belongs to the high strength 2000 Series Aluminum alloy, it has high strength, a certain heat resistance, with good forming property under the heat treatment, annealing and quenching conditions. 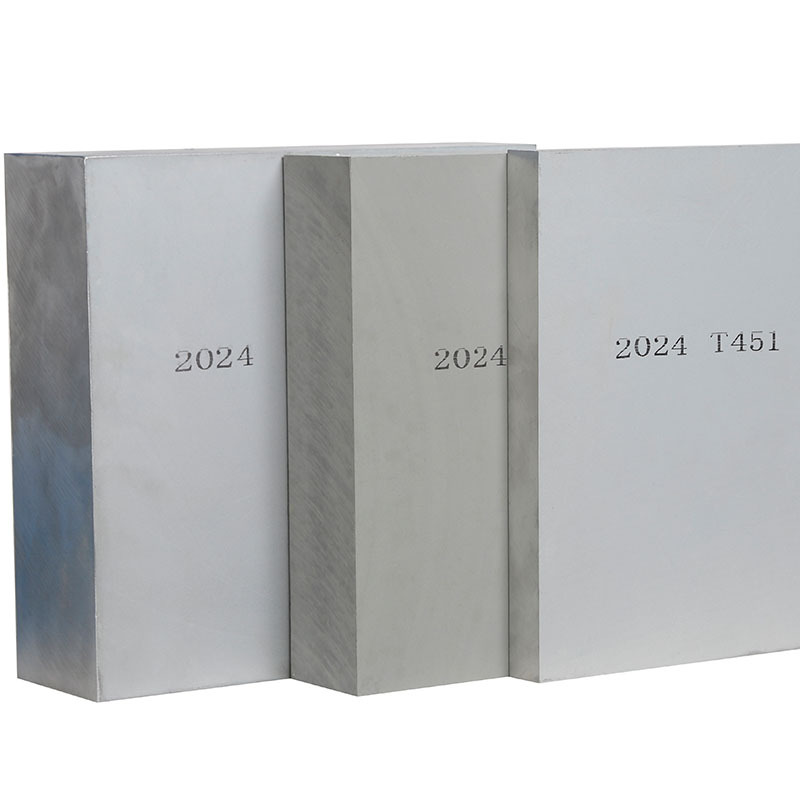 2024 aluminum plate can be strengthened by heat treatment, with a significant strengthen effect, however, the requirements of heat treatment is very strict. 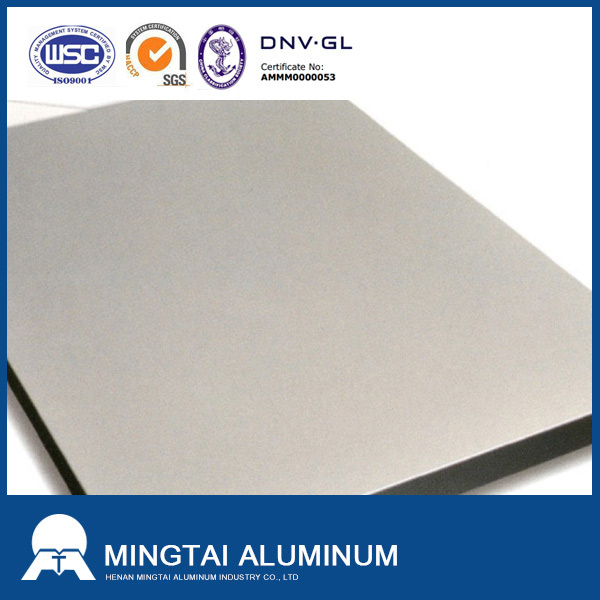 As one of the high-end and preeminent product in Mingtai Al, 2024 Aluminum Sheet is widely used in military industry, aerospace industry, mold and other fields, with a good reputation and high market acceptance. In addition, 2024 aluminum plate has obtained the certification of quality management system certificate for weapon facility. 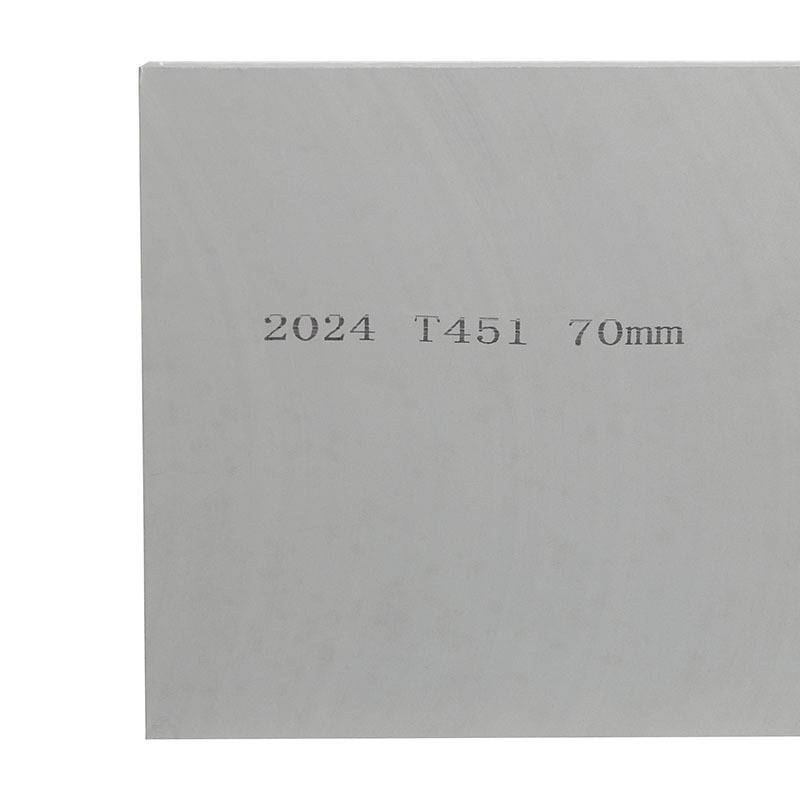 2024 aluminum plate is widely used in aircraft structural parts, automobiles, truck wheels, military industry, mold, rivets, missile components, propeller components and other structures. 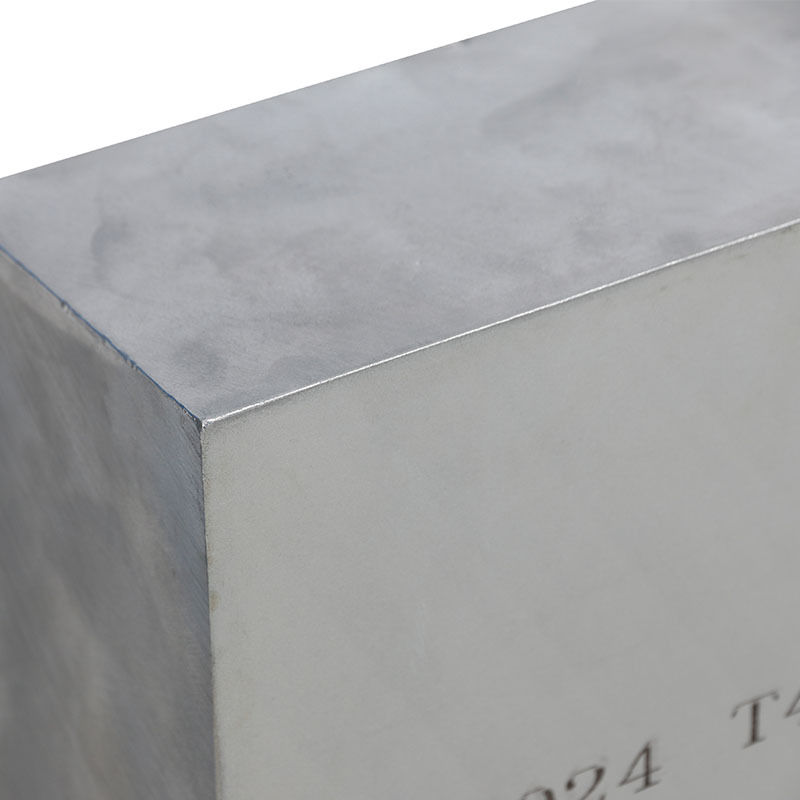 Looking for ideal 2024 Aluminum Plate for Aircraft Manufacturer & supplier ? We have a wide selection at great prices to help you get creative. All the Embossed Aluminum Plate 2024 for Aircraft are quality guaranteed. We are China Origin Factory of Aircraft Aluminum Alloy Plate 2024 T3. If you have any question, please feel free to contact us.